We have an ever growing book collection and as it’s something we all love doing together, I’m always on the lookout for more books as Mia tends to pick the same ones for a few nights in a row so we were really looking forward to reading one of Wacky Bee’s funniest stories ‘The Great Farty Slob Beast’. Written by Charlie Farley, a children’s author and illustrated by Joe Barleymow, who has sold over a million copies worldwide, this exciting, rhyming story is certainly full of laughs right from the off! Molly and her 2 little sisters are bored, they go off in search of Mum and Dad to play with but with Mum busy drying her hair and Dad claiming bored children only get monsters to play with, not Dad, they soon find themselves face to face with the enormous Great Farty Slob Beast! Molly, in her efforts to avoid being eaten by the big beast along with her little sisters, she quickly states that bored children just don’t taste good and that yummy children are happy ones! This forces the beast to postpone his plans as he decides to take the 3 children off for a day out in London to see the sights. As they get up to no-good on the London Eye, the Aquarium, visiting the Queen, and even Big Ben; the children soon realise they are no longer bored and will actually taste quite good to the beast now! Luckily the Great Farty Slob Beast decides he is far too tired to eat the children up and will eat them up tomorrow instead! This hilarious, laugh out loud story book, is definitely a firm favourite in our house at the moment! 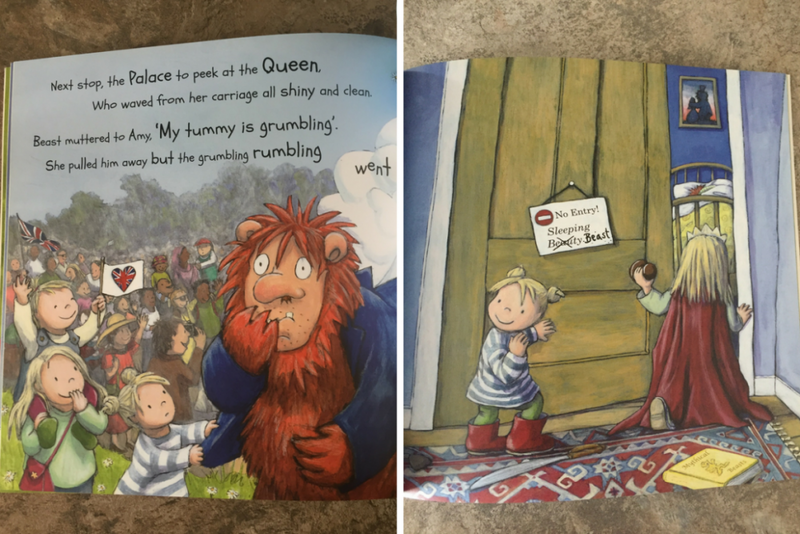 Mia has really enjoyed ‘The Great Farty Slob Beast’! She absolutely loves rhyming stories and I think they are some of my favourite books too. These types of stories are perfect for a bedtime story and Mia has asked for this particular story nearly every night since we received it. It’s well worth a read as children of all ages will find the story and the rhymes, a really funny read! Priced at £6.99, ‘The Great Farty Slob Beast‘ is a fun for everyone, laugh out loud story book! Creating Amazing Recipes with Le Rustique Cheese! 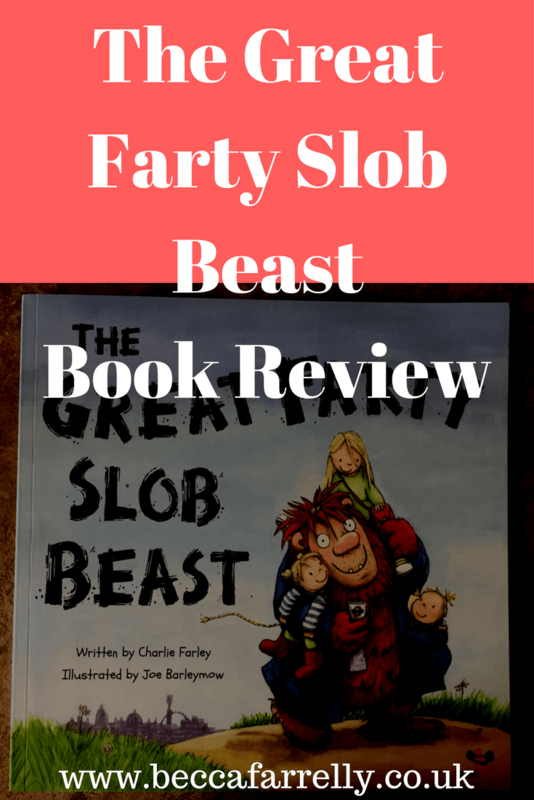 I’m Charlie Farley – thanks for the great review of ‘The Great Farty Slob Beast.’ Hope Mia keeps on asking for Slob Beast as a bedtime read! Keep up the great work blogging and book reviewing. More on the way from me. Will keep you posted. Subscribe to get hints and tips on all things parenting! Hello I’m Becca, Mummy to Mia & Lottie & partner to Mario. 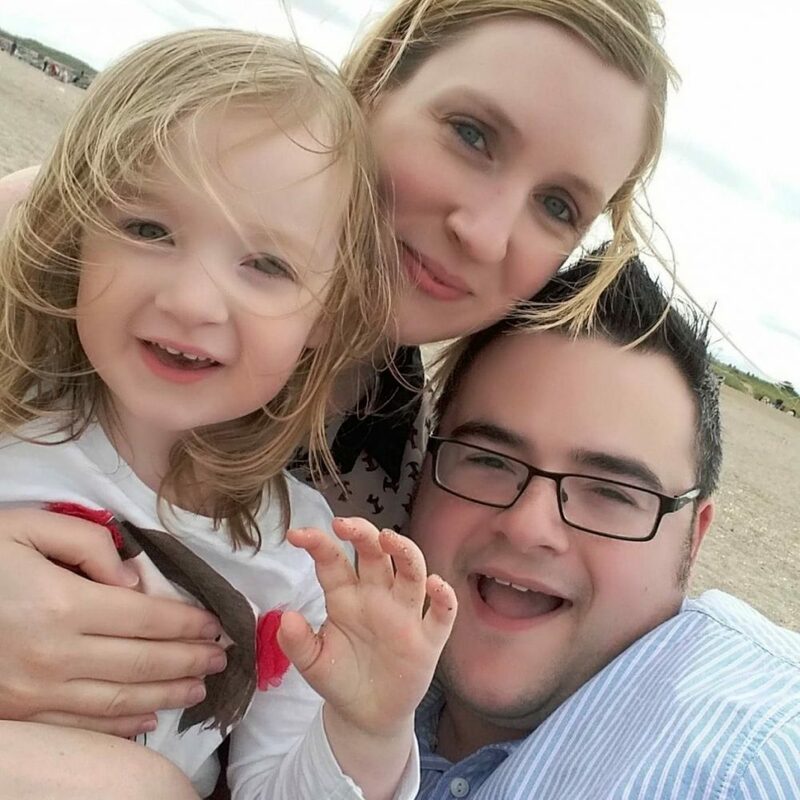 We write & review about everything parenting, lifestyle and fitness related so you can get on with family life! Our AlcoSense Excel Home Breathalyser 2 Years On!